The number of young people visiting U.S. emergency rooms with psychiatric problems is rising, driven largely by a surge in teens and minority youth seeking urgent help for mental illnesses, a new study suggests. Between 2011 and 2015, there was a 28 percent increase in psychiatric emergency department (ED) visits among young people ages 6 to 24, the study found. Visits spiked 54 percent for teens, 53 percent for African-American youth, and 91 percent for young Hispanic patients. More than half of these young people were in the ED for at least three hours. Despite this, only about one in six saw a mental health care specialist. 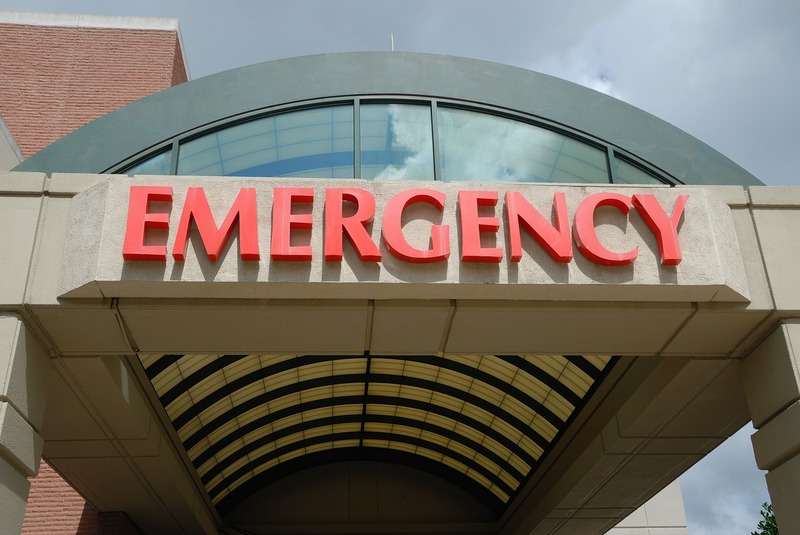 “While I am glad the ED is a 24/7 resource, there is a lack of psychiatric expertise in this setting,” said lead study author Luther Kalb, a researcher at the Kennedy Krieger Institute at Johns Hopkins University in Baltimore. One in ten children, teens and young adults in the U.S. have serious psychiatric disorders, but many of them never receive treatment, researchers note in Pediatrics. As many as seven percent of all pediatric ED visits are related to mental health or substance abuse. Often, the emergency room is the only option for youth in crisis who are experiencing acute problems like suicidal thoughts, aggression or psychosis, researchers note. It is also where young people go when they don’t have access to a regular mental health care provider for chronic psychological problems. For the current study, researchers examined nationally representative data on ED visits in the U.S. to estimate what proportion were related to mental health issues for young people. Teens and young adults were more than four times more likely than children to have psychiatric ED visits, the study found. The probability of psychiatric ED visits for young children didn’t change during the study period, even as it increased for teens and young adults. Excerpted from “More U.S. Youth Seeking Help During Psychiatric Emergencies” in Reuters online. Read the full article. The study was published in Pediatrics, online March 18, 2019. See the study abstract.